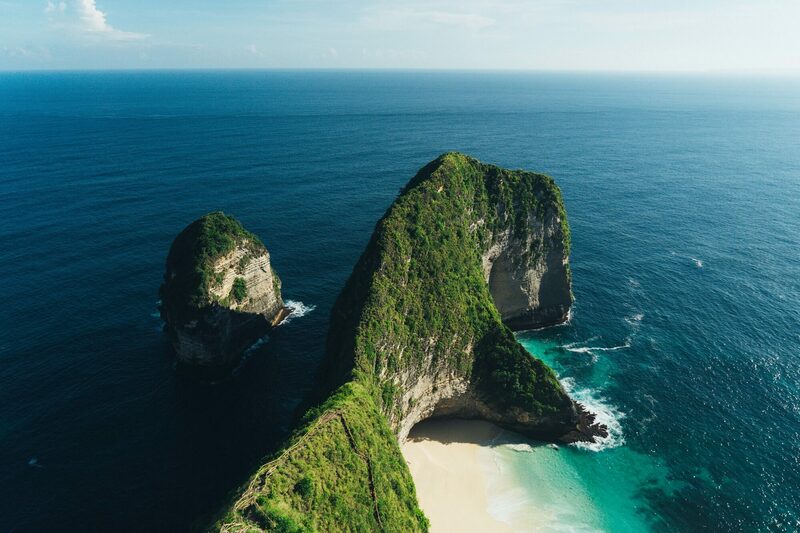 No one really heads to Nusa Penida, a small island off the East coast of Bali, but they should! It’s not easy to get to or get around but totally worth it for views like this. I took this photo late in the day just before attempting to make the treacherous climb down to the beach. We didn’t make it due to a lack of time and water. Maybe next time. There are two small islands nearby - Nusa Lembongan and Nusa Ceningan - which are included within the district (kecamatan). Administratively, the kecamatan of the same name, had a population of 45,178 in 2010 census, covering 202.8 km2, very little changed from 10 years prior.